2019-03-18. 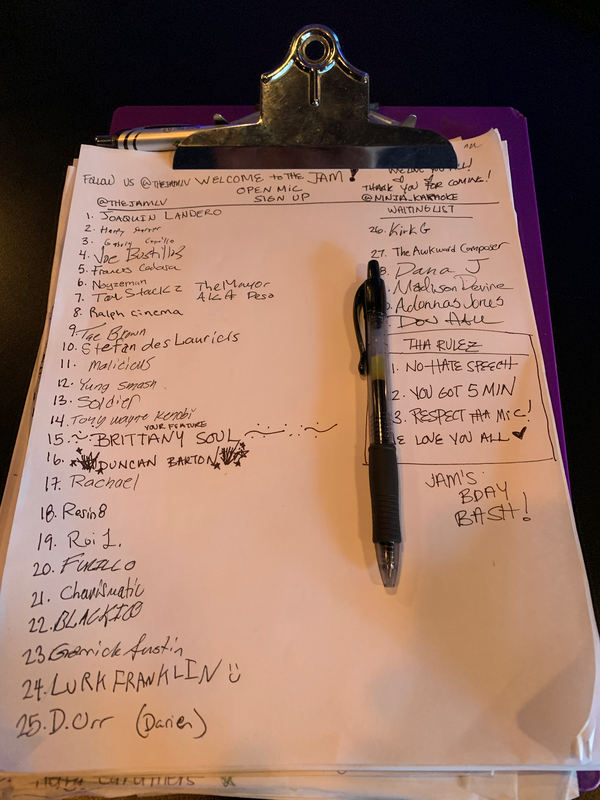 My Cover of “Lovesong” by the Cure and Adele at Ninja Karaoke Open Mic on 2019-03-18. The line to sign up was out the door, but I was able to go early, spot number four and do my thing early in the evening. Enjoy. 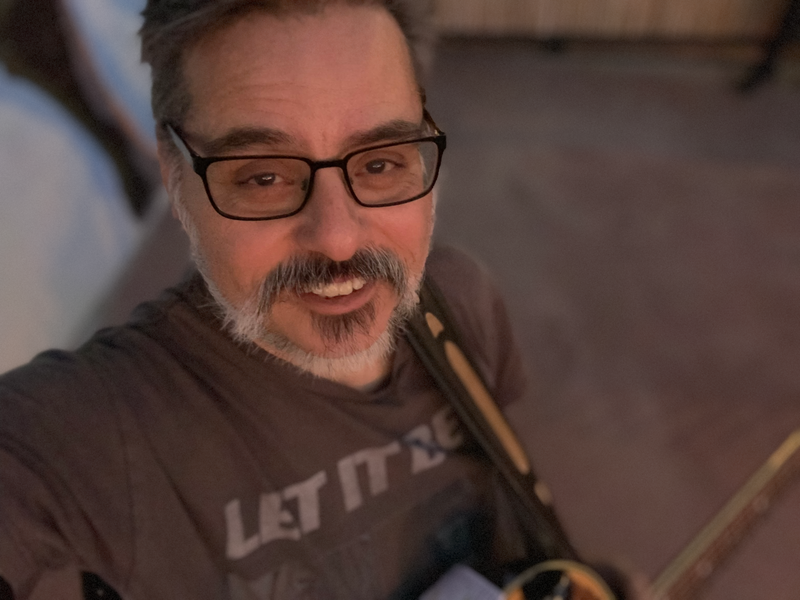 Posted in featured, jbb music projects, Music ProjectsTagged 2019, featured, joe bustillos music, Las Vegas NV, Las Vegas open mic scene, live music, lovesong by adele, lovesong by the cure, music video, ninja karaoke open mic night, open mic nightBookmark the permalink.